When is Yom Kippur 2023? Noteworthy, with reference to the Jewish calendar, a holiday starts on the sunset of the prior day; meaning that Yom Kippur 2023 will be observed on the sunset of Saturday 23rd Sep, 2023. 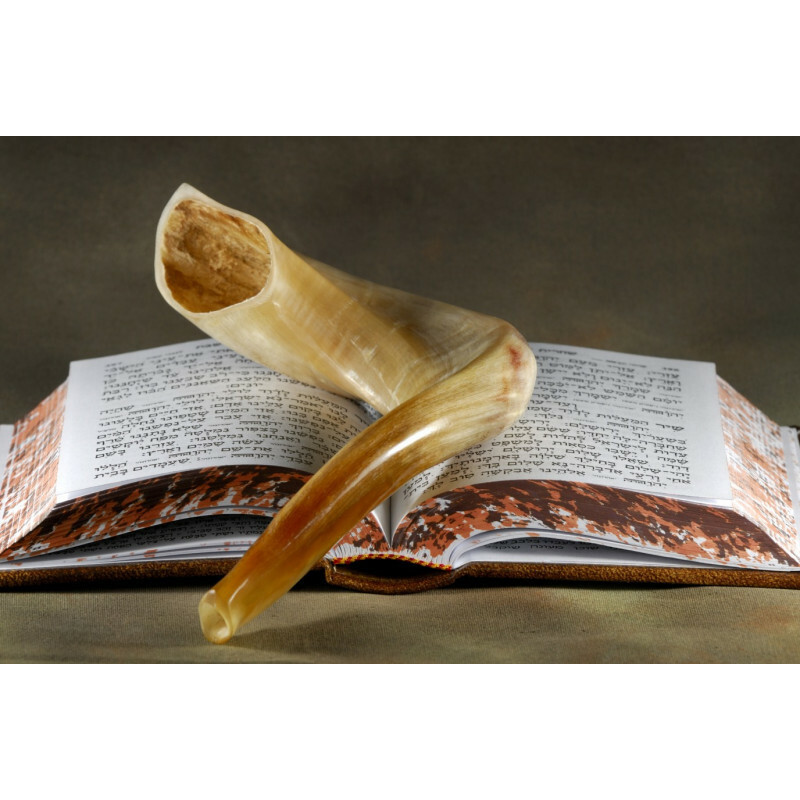 Many Jews follow the custom called Selichot that involves getting up every night and going to the synagogue beginning from the first day of “Elul”. Until the morning dawns upon them, they pray and plead in forgiveness and then go to their work. 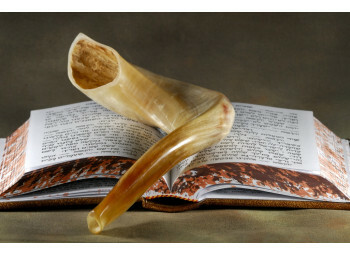 The intensity of the custom is increased on the ten days between Yom Kippur and Rosh Hashanah. This is called “Yamim Nora’im” meaning the “Days of Awe”. Jews in these days greet other people with a prayer that “May you be carved in the Book of Life” and ask God for forgiveness.